Germany has received its first ever legally-sanctioned Bitcoin ATM (BTM) following a landmark legal ruling — but its longevity is already in doubt. As t3n.de first reported October 30, the owner of a casino in Munich opted to import a BTM from Austria after a German court ruled cryptocurrency dealing was not subject to mandatory licensing. Previously, those wishing to conduct business involving BTMs, as an example, had to get permission from financial regulator BaFin; ignoring this constituted an offense. That judgment led the Monte24 Casino and Video Store to set up its BTM, bringing it across the border from Austria, where cryptocurrency regulations have been more supportive for several years. Due to the uncertain nature of the Kammergericht’s decision regarding the long-term ability of entities to operate BTMs and other cryptocurrency exchange services, however, its future is already hard to estimate, says t3n. “Whether the ATM will be found in Munich for a longer period remains unclear and depends on how long the judgment can remain in force,” the publication reports. 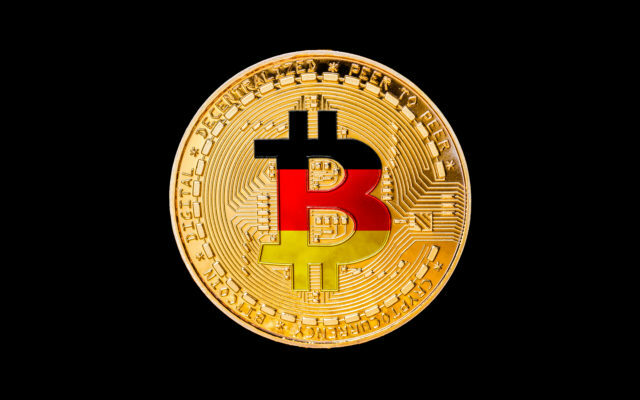 Germany’s slow progress in acknowledging consumer interest in cryptocurrency has often led to frustration, especially viewed in contrast to well-known progressive neighbors Austria and Switzerland. Attempts to operate BTMs in the country have previously ground to a halt over red tape, with installations several years ago all disappearing. 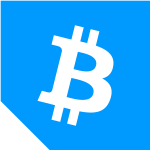 In an interview last week, BaFin said that while it “respectfully acknowledged” the court ruling, the issue as to whether cryptocurrency constituted a unit of account as per the law was a different matter. President Felix Hufeld further called for an international push to regulate phenomena such as ICOs. 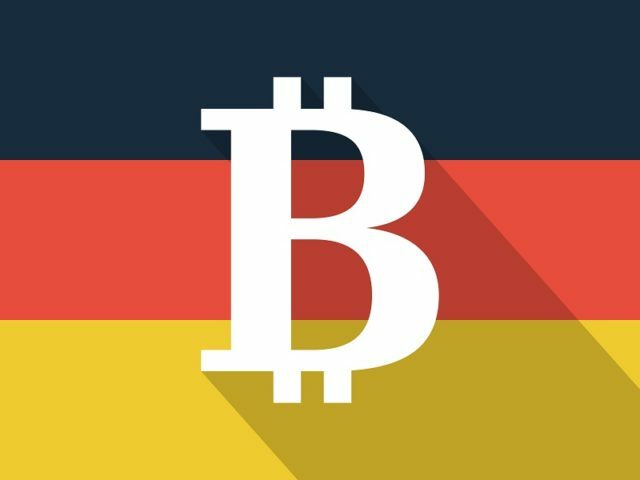 What do you think about Germany’s Bitcoin ATM? Let us know in the comments section below! The post Germany Gets First Bitcoin ATM In Years (But How Long Will it Stay?) appeared first on Bitcoinist.com.